The Active segment collects all the garments studied for the walked up hunting, both for hare or wing Upland hunting and for stalking in Big Game. 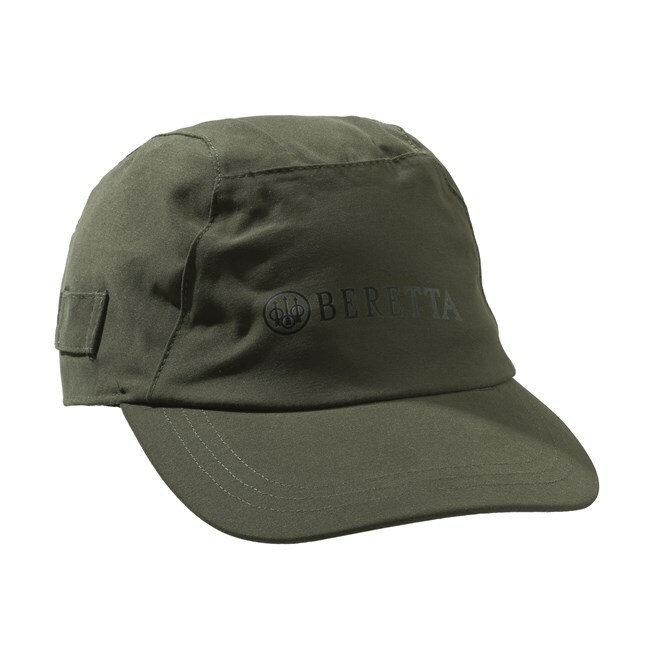 All the products in the Active segment ensure maximum protection during the hunt and are suitable for long walks in the woods or in the field. Jackets, vests and pants are designed to guarantee easy access to pockets, cartridge holders and game bags, providing who wears them with maximum comfort. 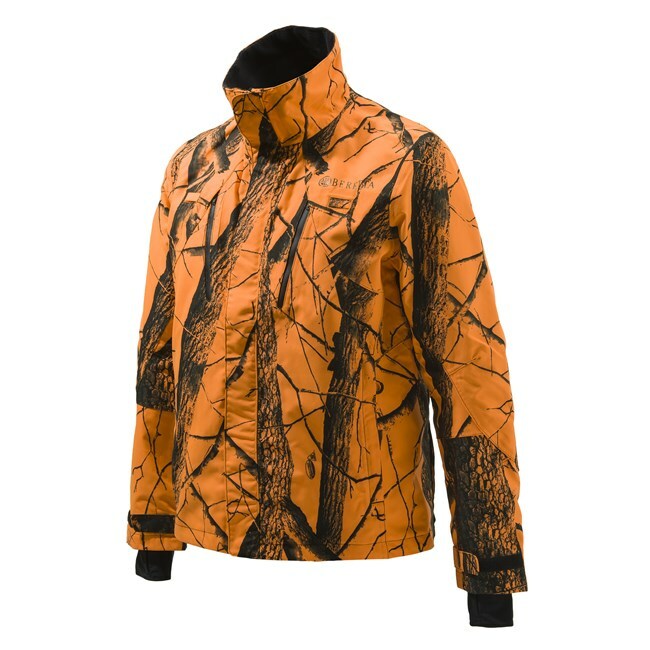 MEN'S HUNTING LIGHT ACTIVE JACKET IN 2 LAYER FABRIC, WITH BWB EVO-BERETTA WATERPROOF BREATHABLE MEMBRANE, TAPED SEAMS AND BREATHABLE MESH LINING. 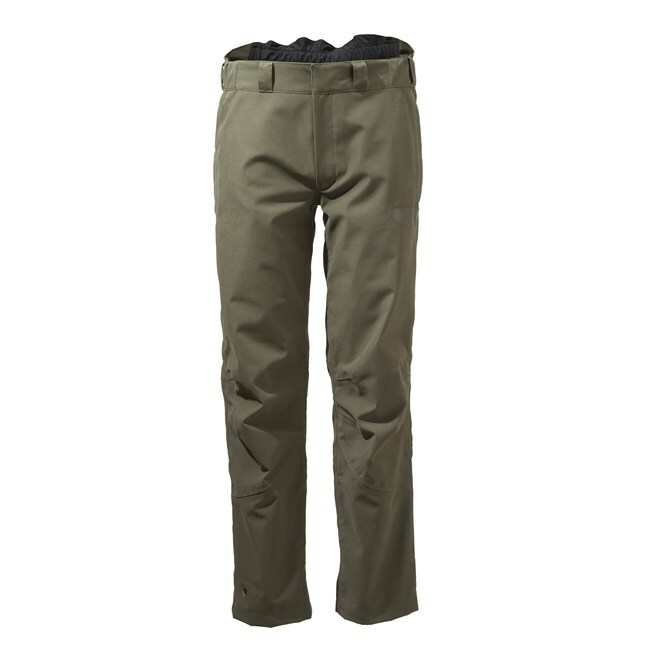 MEN'S HUNTING LIGHT ACTIVE PANTS IN 2 LAYER FABRIC, WITH BWB EVO-BERETTA WATERPROOF BREATHABLE MEMBRANE, TAPED SEAMS AND BREATHABLE MESH LINING. DIGITAL SUPPRESSION SYSTEM FOR GUNSHOTS AND IMPULSE NOISE OVER 85dB. 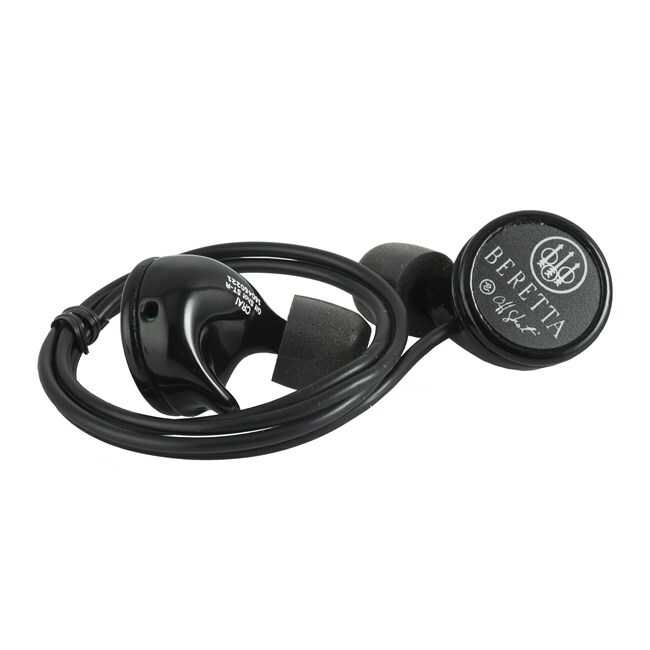 HIGHLY COMFORTABLE, WATER REPELLENT AND USB-CHARGED. 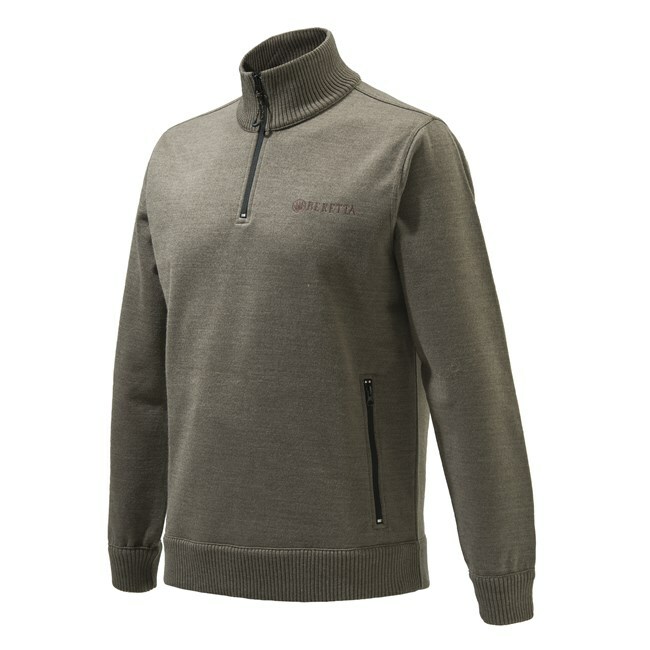 WOOL SWEATER WITH BERETTA BWP WINDPROOF MEMBRANE TO REGULATE YOUR BODY TEMPERATURE FOR MAXIMUM COMFORT.